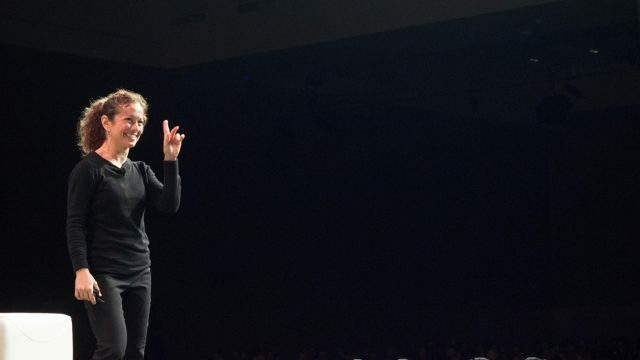 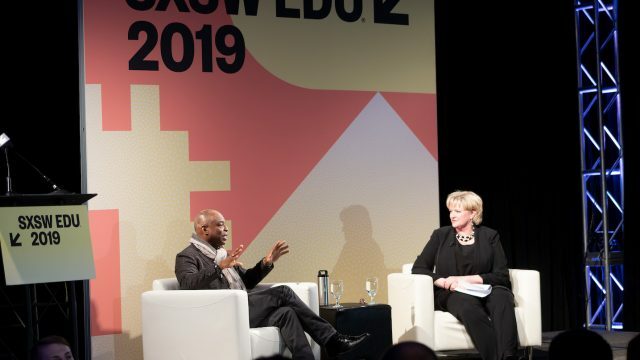 Tune in each day to watch keynote presentations live from SXSW EDU. 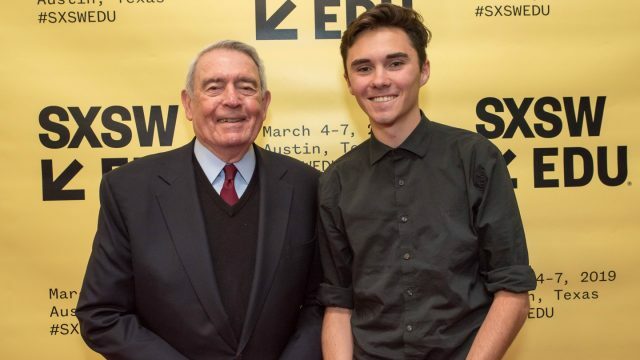 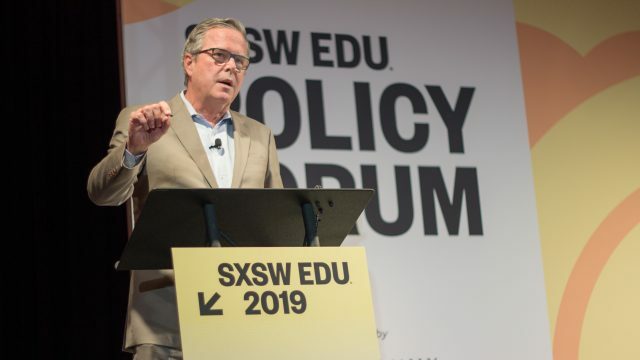 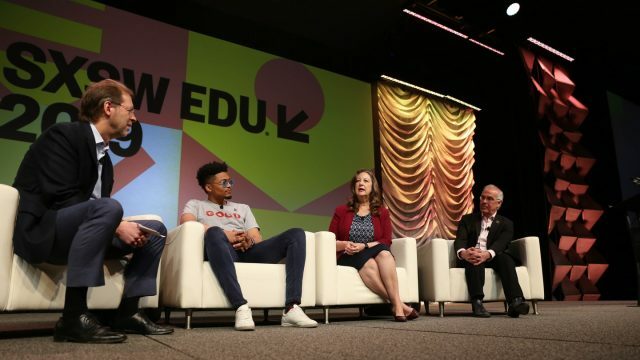 Enjoy the latest videos from the SXSW EDU Conference & Festival! 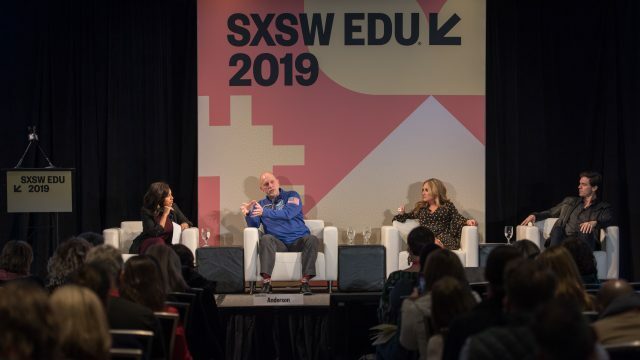 Subscribe to the SXSW EDU Conference & Festival Updates to stay up to date on important announcements and opportunities.